For some months , I have been looking to review what we sell in the breakaway glass range, how we sell and how we transport them. We have now updated our online shop and sales catalogue with new information, so take a look at the changes. Most bottles have labels for you to attach if required. 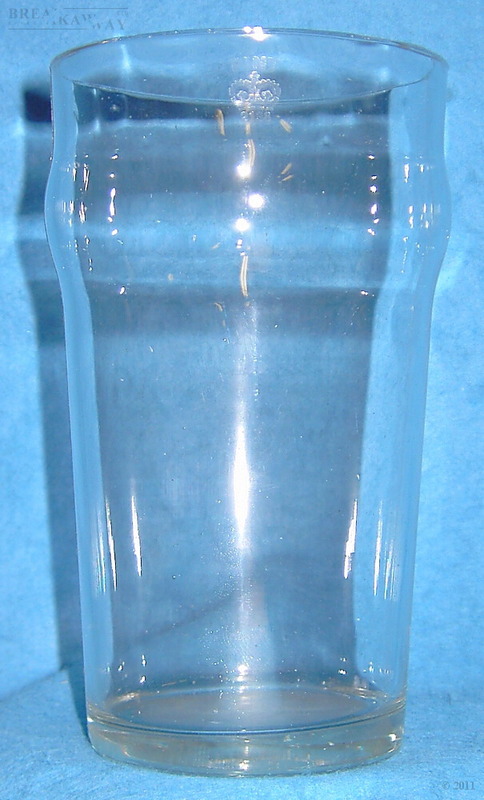 We now supply of a number of other types of bottles and glasses in a box of 10 units. This makes great savings on the individual unit cost and is aimed at the small theatre market who need a bottle or glass for each night's performance. One of the big issues with breakaway bottles is how to transport them. Obviously the easiest thing is to come and collect from us, but with customers buying from all over the country this is not always possible. When we ship out case quantities we will be trying out a new style of container which holds the inner box of breakaway glass in place with large springs. Have a look at the Boingy Box! Check out our online shop, which has photos of some of the range we will be supplying, and if you can't see what you want, give us a ring, we may still be able to quote. Remember breakaway glass is by nature very fragile and expensive , but consider the alternative ?